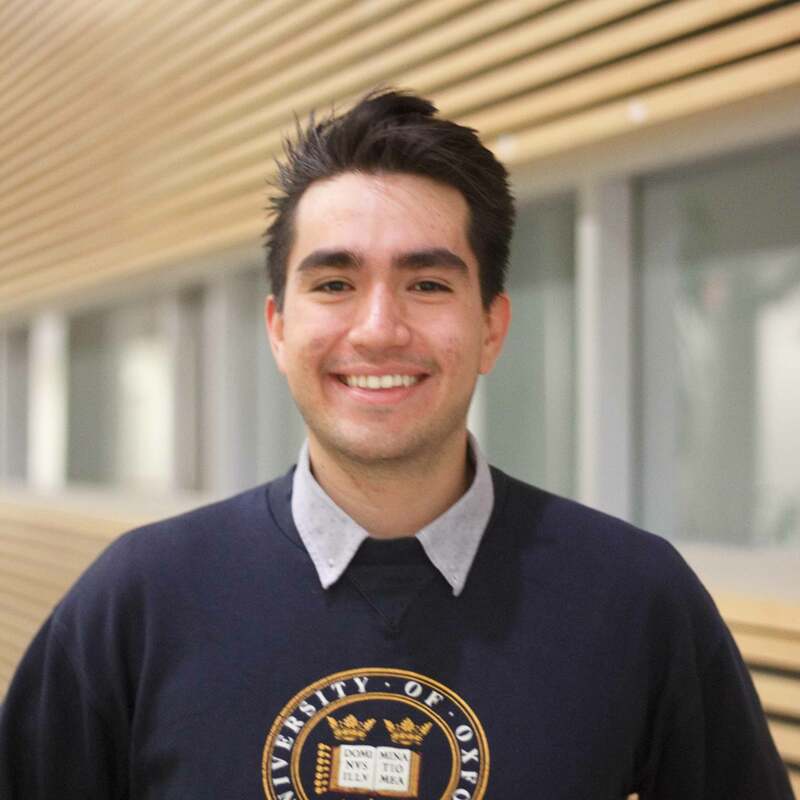 Alan Vilchis is currently a fourth-year student on a Combined Honors Program in Physics and Astronomy from the University of British Columbia. In his most recent projects he has focused on developing his data analysis skills using Machine Learning and Data Science. Getting involved in projects beyond his area of specialization has really sparked an interest to be involved in multi-disciplinary projects as a way of growing both personally and professionally.